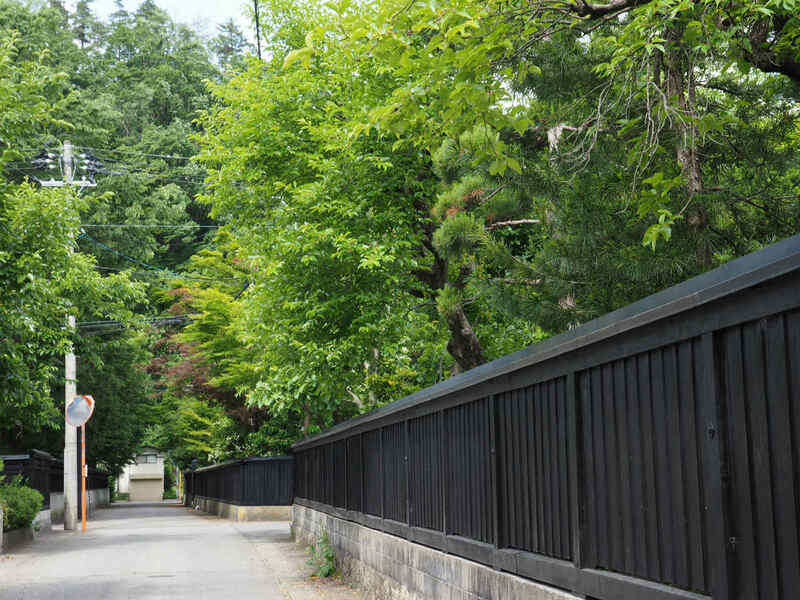 2 Comments on 深緑鮮やかな武家屋敷，横手市羽黒町 / Yokote, the samurai residences make a beautiful contrast with the deep green leaves. 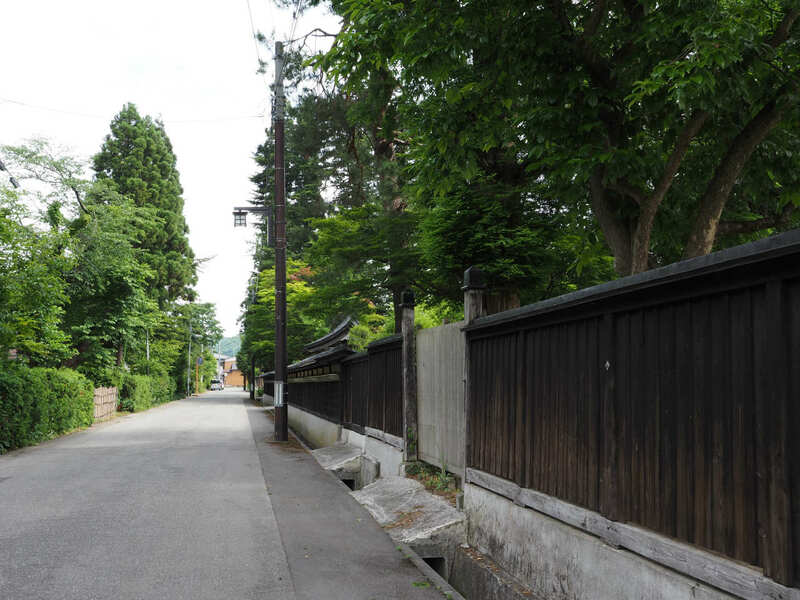 The area of present-day Yokote was part of ancient Dewa Province and was the homeland of the Kiyohara clan of the Heian period Gosannen War. 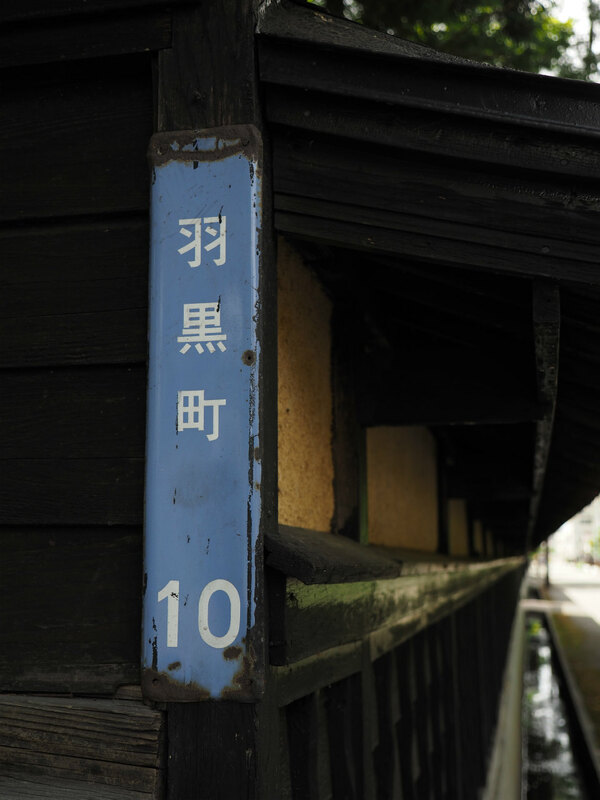 At the end of the Sengoku period, the area came under the control of the Onodera clan, who ruled from Yokote Castle. However, the Onodera sided against Tokugawa Ieyasu at the Battle of Sekigahara and the area came under the control of the Satake clan, who had been relocated to Kubota Domain from their former holdings in Hitachi Province. 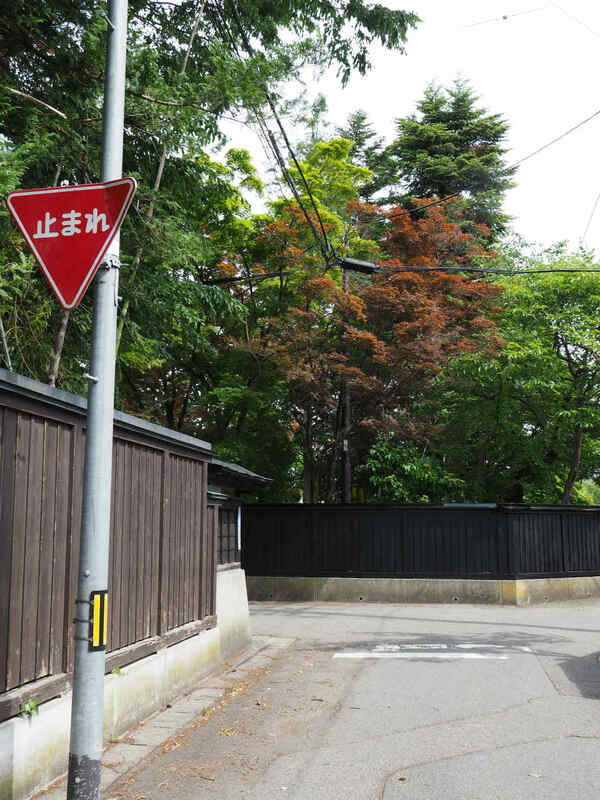 Kubota Domain was uncommon in that it contained more than one castle, despite the Tokugawa shogunate’s “one castle per domain” rule, and Yokote remained a secondary castle town under the Kubota clan until the Meiji restoration. 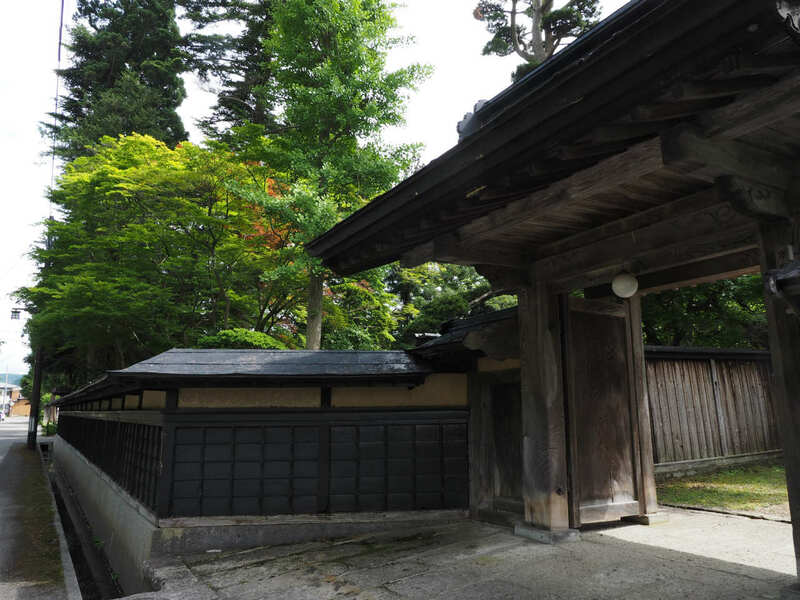 These are the photos of the higher samurai’s residences. Beautiful photos. 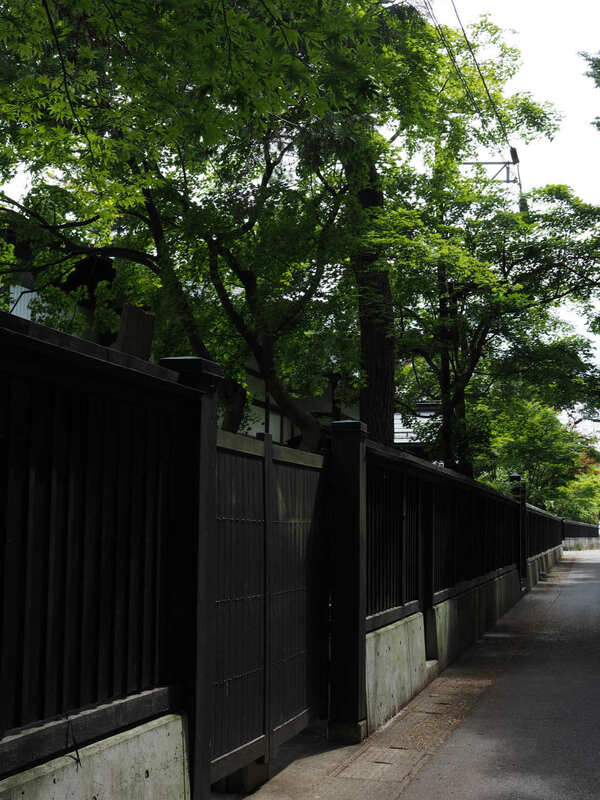 Love the contrasting deep greens against the dark shaded wood fences.